Weight is a big thing here. I bought my P off Carmine here, and it is the best P i've never played. tone is fantastic, and the weight is perfect for me. she weighs about 8, 9 lbs. so i would like something no heavier than this if at all possible. 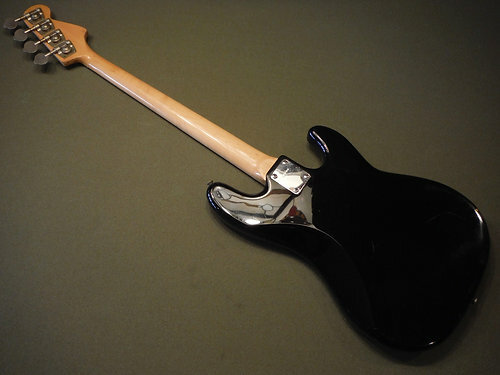 Fender Japan, but if you have a cool vintage Tokai or Greco made in Japan, lets see it! I seen your comment about being picky so no offense if your not interested. Hey, thanks for the kind words! Something like this, eh? I bought this one in Japan and had it shipped over here. Fresher... Never heard of them? Who are they? It’s not weird if you haven’t heard of Fresher guitars, as they were sold exclusively in Japan as well as having a few models imported to the UK. 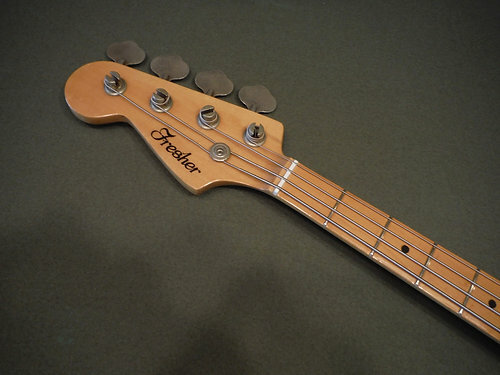 Fresher was started in 1973 by Kyowa Shokai (a trading company) who had guitars and basses produced under the the Fresher brand until the company folded in 1985. Early to mid 70's Fresher guitars were built for Kyowa Shokai by Matsumoto. But by around 1977-78 Kyowa Shokai had transitioned all Fresher production to Chushin Gakki, who upgraded the line to keep pace with the other high quality Japanese builders of the same period, like Greco and Tokai (Chushin Gakki also built guitars for the Japanese brands Burny and Fernandes). These are the Freshers to look for. exactly that! I knew you'd have something like it in your collection Carmine! that's a gorgeous P! how's she sound? how's the weight? i'll have to look around at Fresher, thanks! 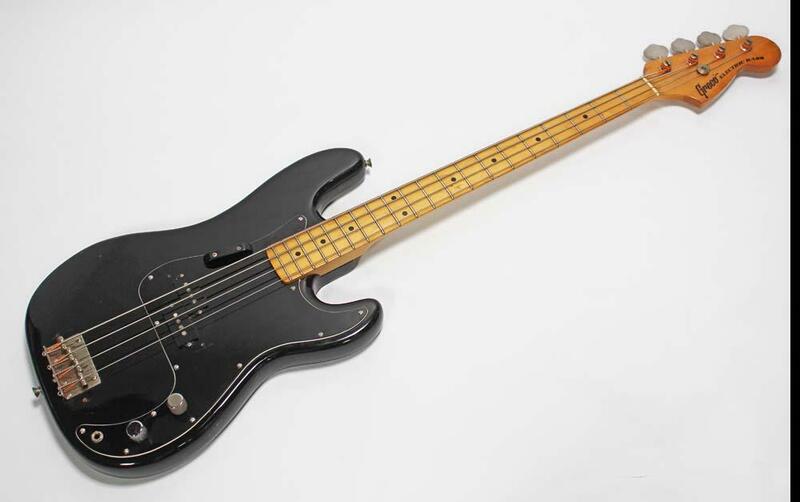 Sorry for the delayed response- the weight is 8.6 lbs, perfect for a P bass, and the sound is your very typical "early-mid 70's P" (if you've heard a good Fender or Greco from that era, then you already know that tone well). @crabby, it's not black but there's a natural finish late 70's lefty Fender P at Exile. I have both natural finish '77 and '78 P basses that I have to sit down and pick one of the two to sell. 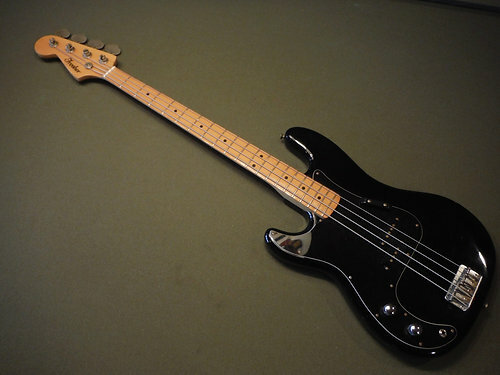 The new Fender Player series offers a black body with maple neck combo in a lefty model. 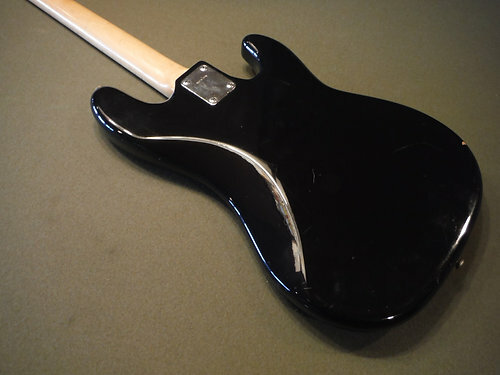 Easy to get a black pickguard made and replace the standard white one. Not early's 90's but the price is good. oooo that one i might have to seriously consider! thanks for the heads up! WOW! That Anodized Gold Pick guard really pops! 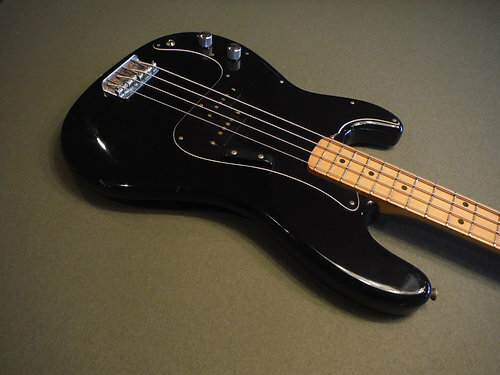 I would suggest to anyone to buy that bass over mine.